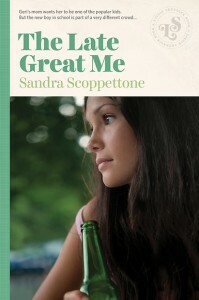 Sandra Scoppettone was born in New Jersey in 1936, a time when women weren’t allowed to openly date women or write crime novels. Today, Scoppettone has published nineteen novels, primarily in the crime and young adult genres. 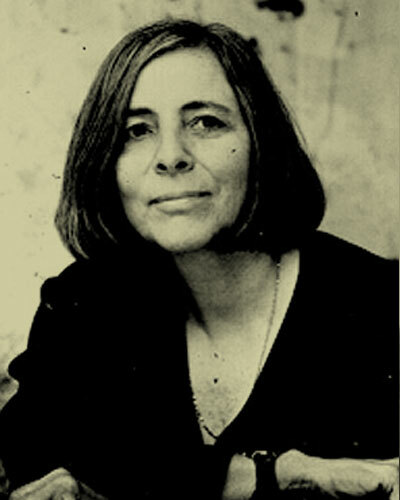 She has published three novels under the pseudonym Jack Early, including A Creative Kind of Killer, which received an Edgar Allen Poe Award nomination and a Shamus Award, given by the Private Eye Writers of America. She also wrote the screenplay for the cult film Scarecrow in a Garden of Cucumbers featuring Andy Warhol Factory personalities. She lives in Southold, New York, with her spouse Linda Crawford, who is also a writer.